When Robin Corsey launched Cbus Local Love, she never imagined her “digital diary” would become what it has today: A thriving blog called Cbus Local Love. Corsey says she launched a blog because as a self-proclaimed cheerleader for startups, entrepreneurs, and dreamers, she wanted to create a space where she could share her local finds and new gems. “Cbus Local Love is my pompom and the energy from the city keeps my backflip strong,” she adds. Corsey is the sole writer behind Cbus Local Love, and she manages her site’s social media platforms as well as the content that appears on the website. 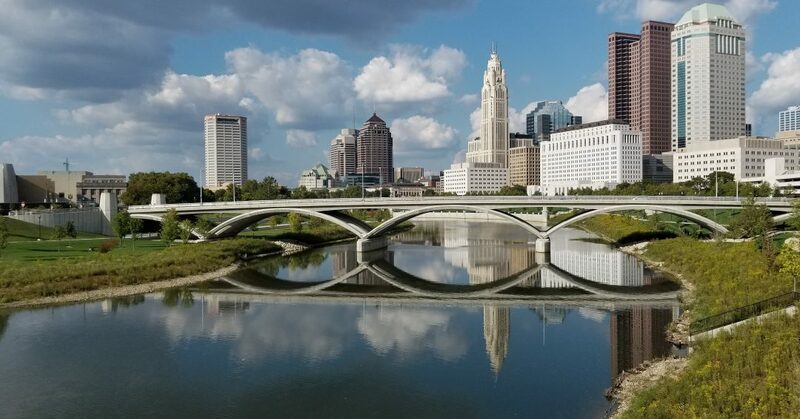 On Cbus Local Love, you’ll find that Corsey’s content is all about sharing experiences in the city, allowing her to discuss a variety of topics from new hotspots within the city to fun adventures she thinks her readers will enjoy. “I push myself to discover new ways to explore the city and share that information with others who are looking for an adventure, too,” says Corsey. When asked what makes her blog unique, Corsey says that it’s the fact that she’s a small town girl who fell in love with, what to her, was a big city. While there are no major plans around the corner for Cbus Local Love, Corsey says that she did start a YouTube channel a few months ago after discovering her love for vlogging, adding that she will likely try it a few more times to see if it sticks with viewers. You can learn more about Cbus Local Love at www.cbuslocallove.com. You can also find her on social media sites including Facebook, Twitter, Pinterest, and her most active page, Instagram.